As part of the Active Networks Project, project partners will host meeting forums for municipalities and sports organisations in their own countries. The aim is to build effective working relationships between the two types of institutions, identify good examples of partnership working and develop new ideas for future working. 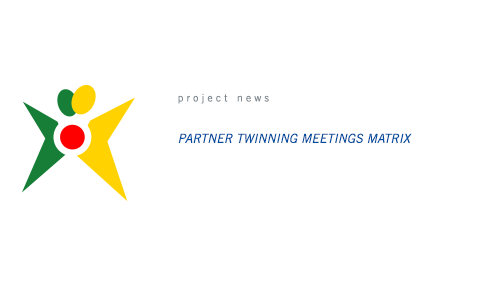 Click here to view the matrix of meetings and the topics each partner is focusing on.